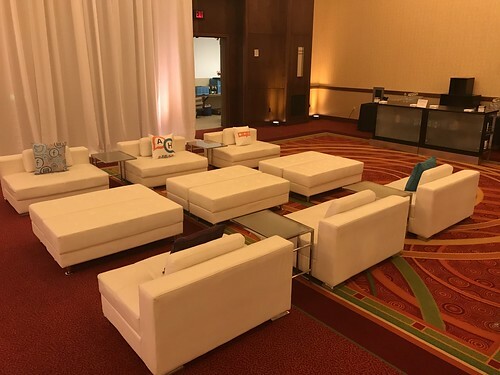 Add unexpected spaces to your next event with lounge furniture – you can use it to break up a room, offer open seating, or create conversation areas to allow guests to mingle away from formal seating. With the pieces from this modern suite of lounge furniture you can create spaces that help engage your guests and create a mixer. 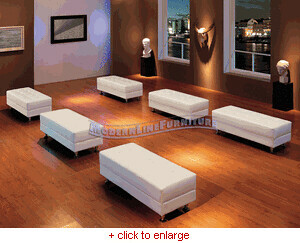 We also offer alternative configurations in our Lounge Furniture Set 1 & Lounge Furniture Set 2. 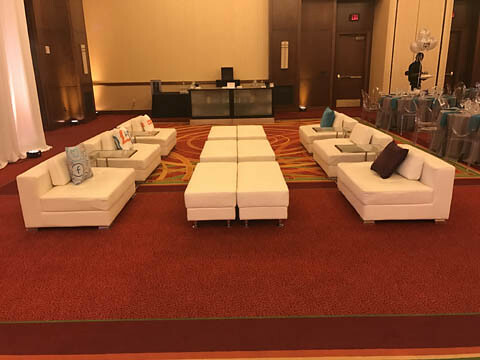 Use this lounge furniture set to create a resting spot in a hallway or bracket the dance floor to give people a spot for a quick rest from shoes not fit for dancing. 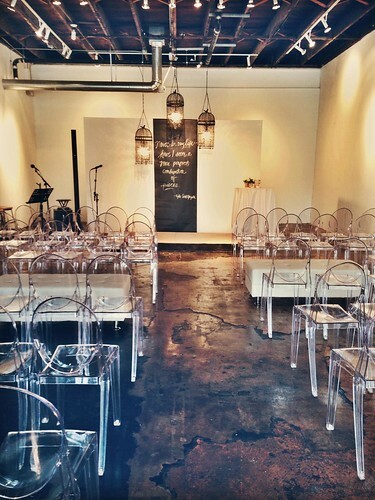 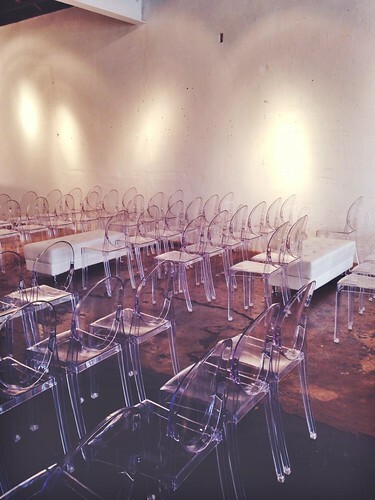 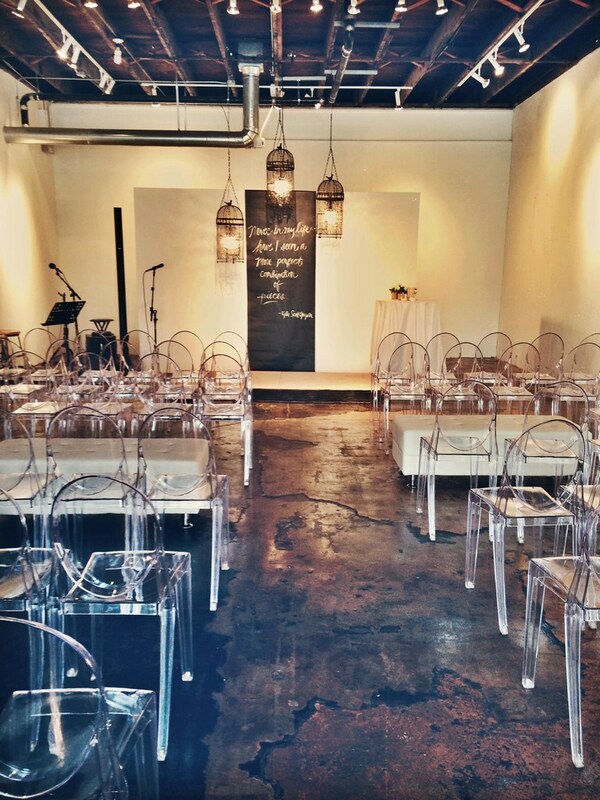 Or treat your guests to a custom art gallery with benches available for gazing and contemplation. 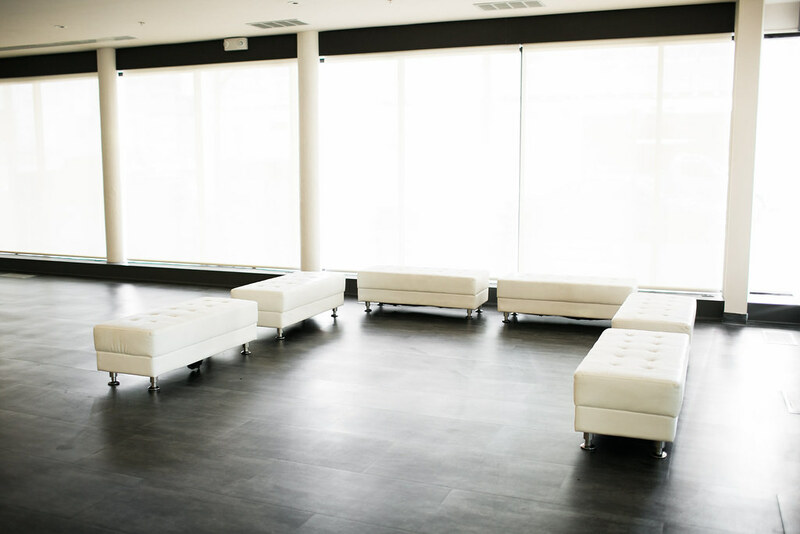 Ready to find space in your event floor plan for lounge furniture? 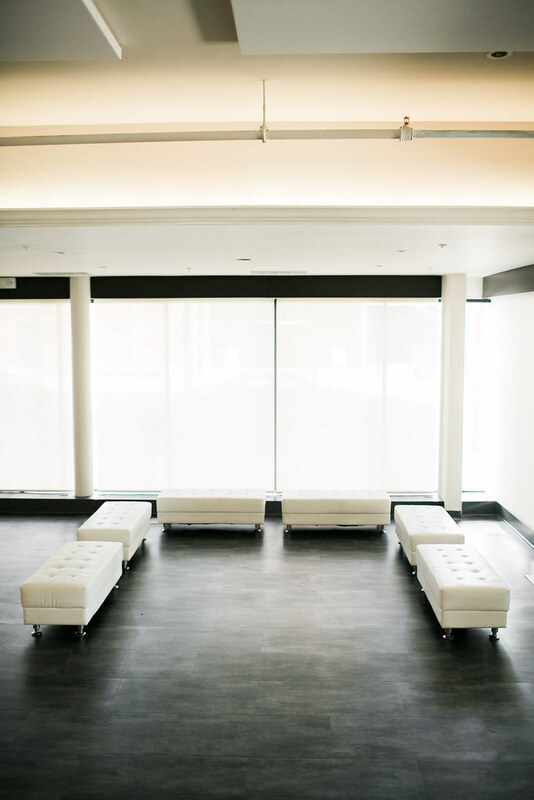 Meet with us to learn more. 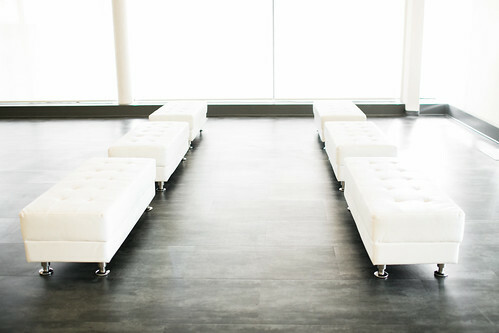 Incorporate Lounge Benches into your design plan.